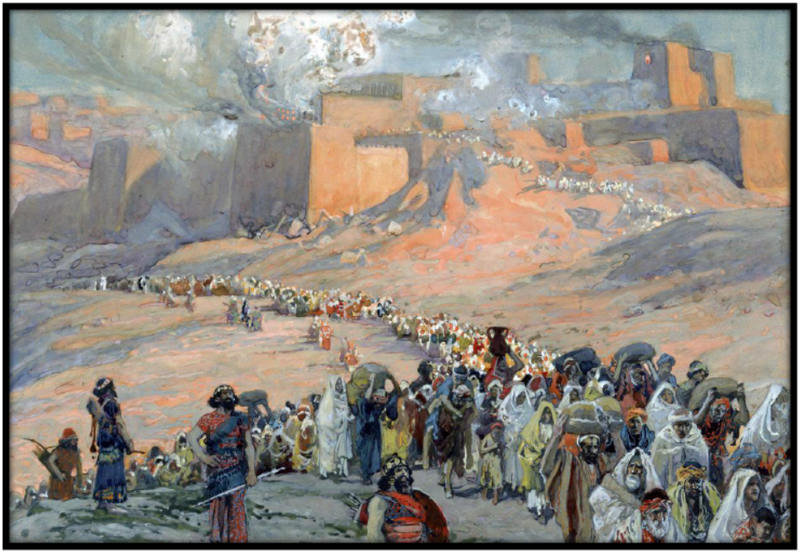 None of his expectations about 1914 came true, but Jehovah’s Witnesses have continually accepted updates to the “1914 doctrine” which have allowed them to cling to the date for 100 years. The belief that Armageddon would happen within one generation has required numerous doctrinal “adjustments” as the years have passed. The 100-year milestone has, therefore, become more like a “millstone” around the neck of the Governing Body of Jehovah’s Witnesses. The intention of the new “memorial” website is to highlight the errors and to “celebrate the life experiences” of so many Jehovah’s Witnesses who studied the matter closely “to see whether these things were so.” (Acts 17:11) What they found, of course, put them at odds with the leaders of their religion and a faith to which they had dedicated their lives. 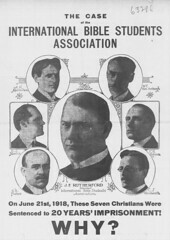 Many suffered for speaking out and highlighting the Watchtower’s obvious errors. Among other things, this often meant losing all contact with friends and their closest loved ones who were still associated with Jehovah’s Witnesses. Their stories are a tribute and a help to those who are still searching for answers to why they have also lost family and friends due to the beliefs laid down by the Governing Body. 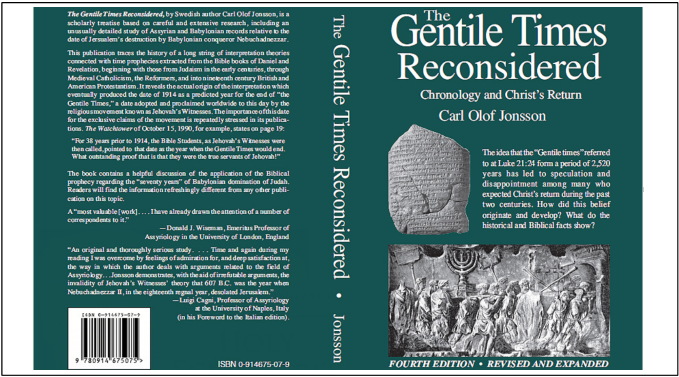 This is an opportunity to read about Raymond Franz, former member of the Governing Body of Jehovah’s Witnesses and also Carl Olof Jonsson, who researched the flawed chronology. Other experiences will include Jim Penton, Alan Feuerbacher, Rud Persson, Randy Watters, Nestor and Toni Kuilan, Poul Bregninge, Max Hatton, Achille Aveta, Jean Eason, Duane Magnani, Ron Frye, and many more.